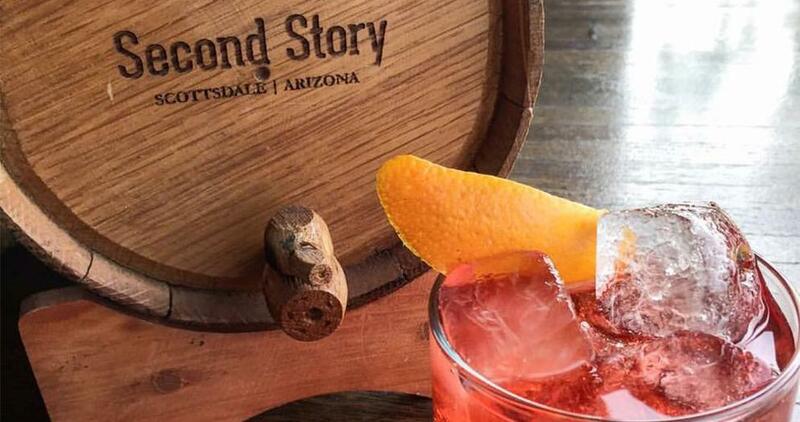 Things to do in Scottsdale - 10 great happy hour spots. 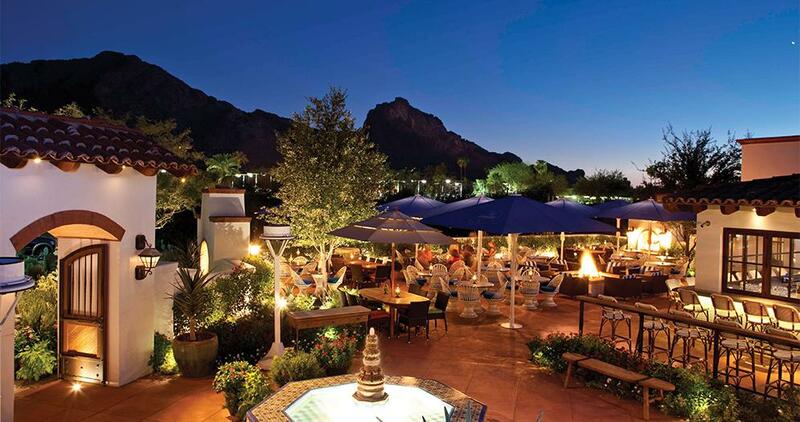 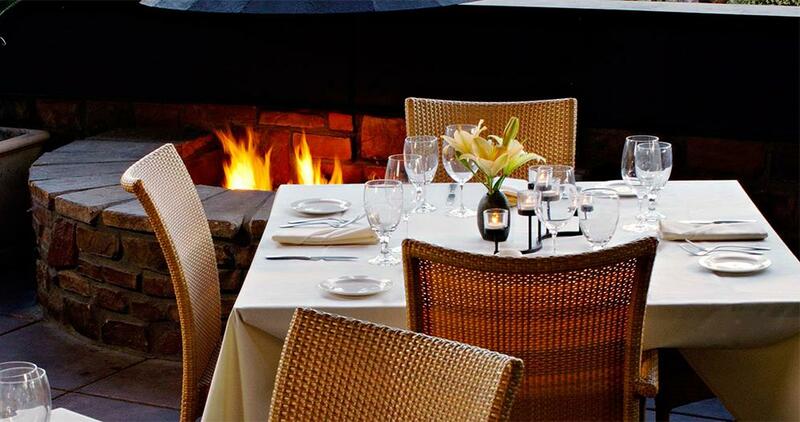 Looking for things to do in Scottsdale? 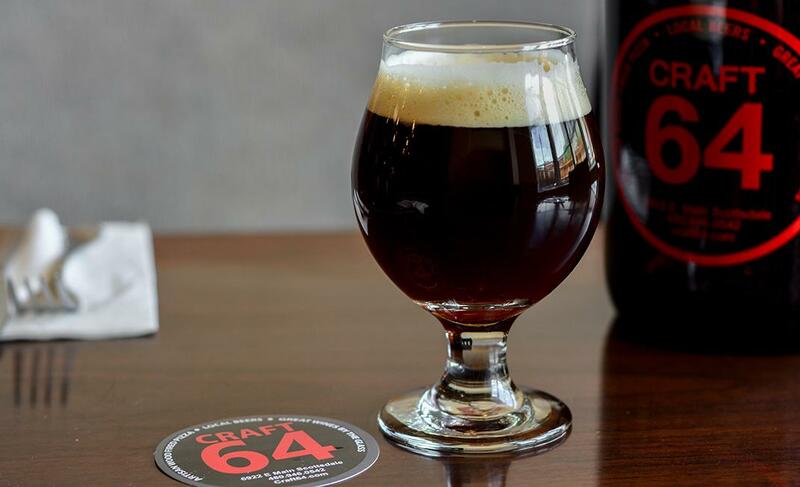 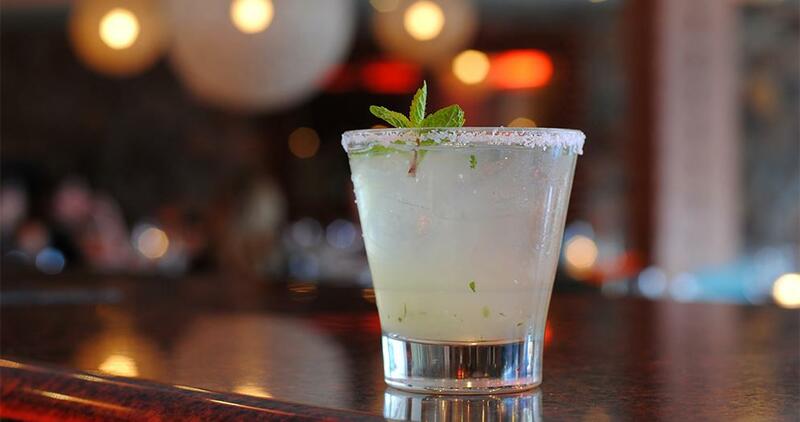 Check out these happy hour spots! 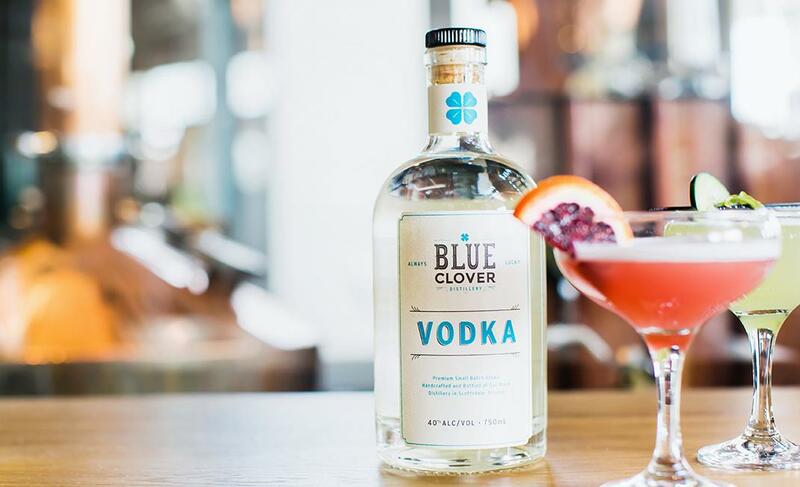 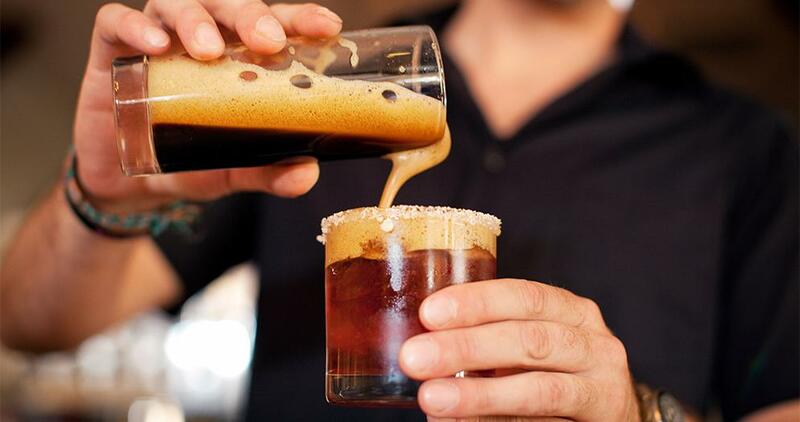 When it comes to bargain bites, Scottsdale’s restaurants serve up a robust menu of happy hour specials that are sure to please. 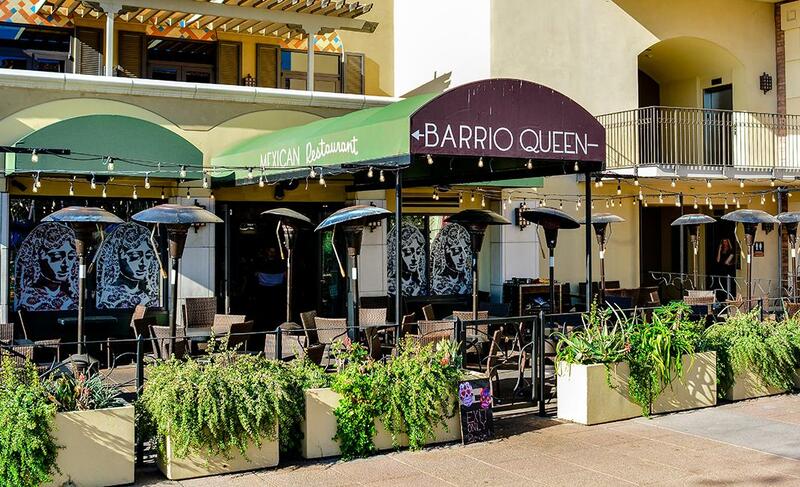 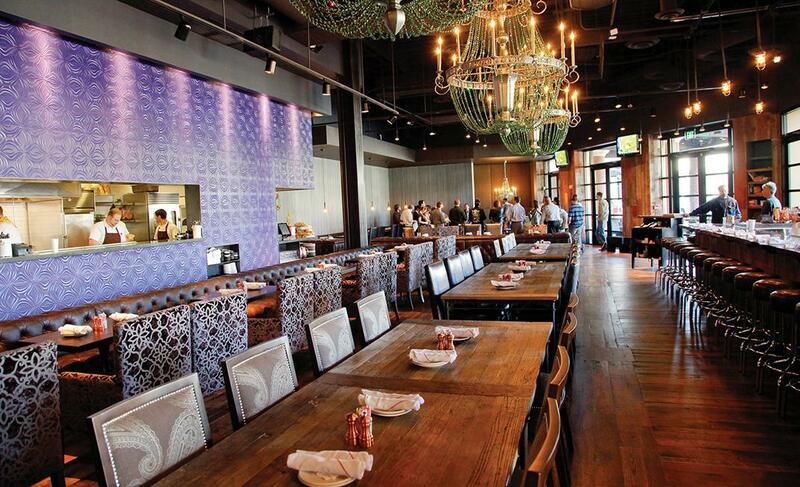 Catch happy hour all afternoon at Old Town Scottsdale’s Barrio Queen. 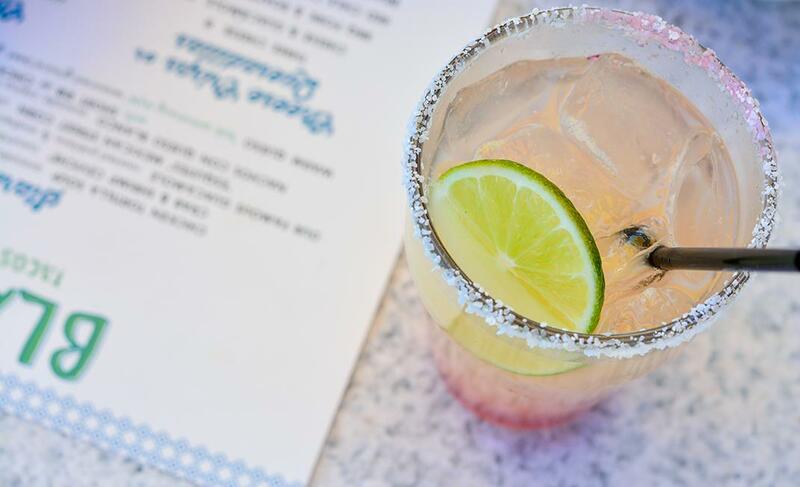 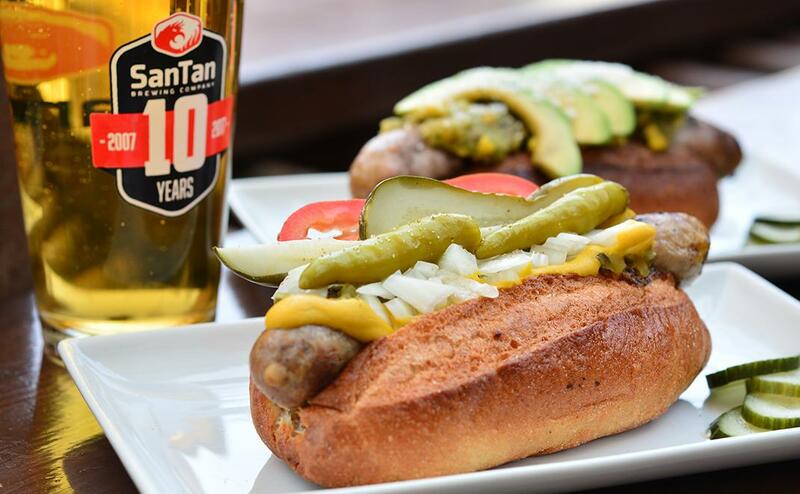 Every day, from 2 p.m. to 6 p.m., you can enjoy $4 Mexican beers, $5 glasses of wine, $6 Casa Margaritas and $7 apps, including taquitos, mini tortas and stuffed poblano peppers.